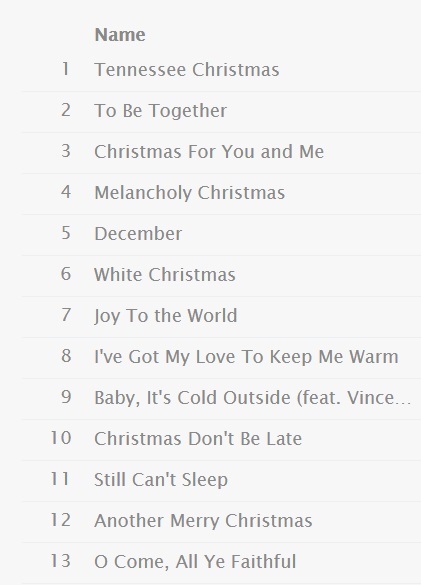 I love Amy Grant and I am SO excited that she has finally done another Christmas CD!!! This is her first all new Christmas CD in 20 years. Wow. I don’t know about you, but I could use some Christmas love. It’s a time for hope and joy! Listen to this YouTube audio of “To Be Together” – I know you will love it as much as I do. Amy is putting together a compilation video that she herself will share on her large social media outlets! To be a part of it upload any videos you may have of surprising loved ones for the holidays to social media using the hashtag, #TNChristmasSurprise. 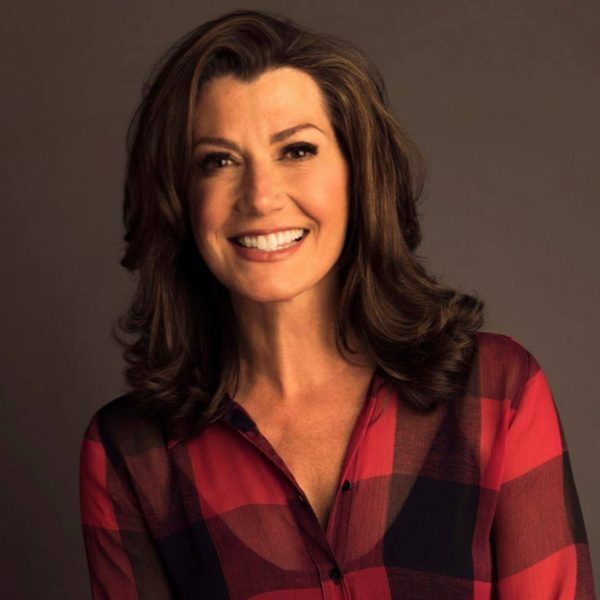 From her website: “Amy Grant has built a long, successful career on music that matters. Ever since she burst on the scene as a fresh-faced teenager bringing contemporary Christian music to the forefront of American culture, the Nashville native gained a reputation for creating potent songs that examined life’s complexities with an open heart and keen eye. She became the first artist in Christian music to have a platinum record and went on to become a crossover sensation, her musical gifts transcending genre boundaries to make her a household name. Enter to win a copy of Amy Grant’s “Tennessee Christmas” CD! Good luck! 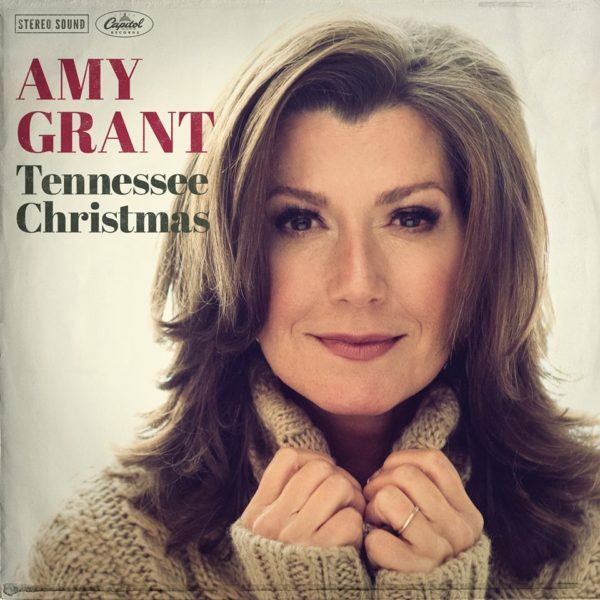 If you can’t wait, you can buy “Tennessee Christmas” by Amy Grant here. I would like Joy to the World! I love her song Lucky One! I love listening to holiday Christmas music when I start decorating our home, I would love to hear this great CD also. It’s hard to choose, but I think my favorite song would be El Shaddai. better than a hallelujah sometimes and then I glanced up and seen breath of heaven in someone elses comment. Love that one too. My favorite is song by her is Tennessee Christmas. My favorite is I will Remember You. In it to WIN it! Thank You!!! All of them. My favorite Amy Grant song is Galileo! Thank you for the chance to win! Baby Baby is my all time favorite Amy Grant song! My very favorite Amy Grant song is Baby Baby although I love more of her songs. She has a beautiful voice. I like Grown up Christmas Wish. Baby, Baby is my favorite AG song! My favorite is So Shaddai. Thank you for the giveaway! I meant El Shaddai–my computer thought it knew better. Sorry about that! I have a really old Amy Grant Christmas album that I love. I’m scared it’s going to wear out! My favorite song she sings is Emmanuel.